Clearview continue to help people change their whole lifestyle and house environment by offering more light and extra living spaces into their homes. 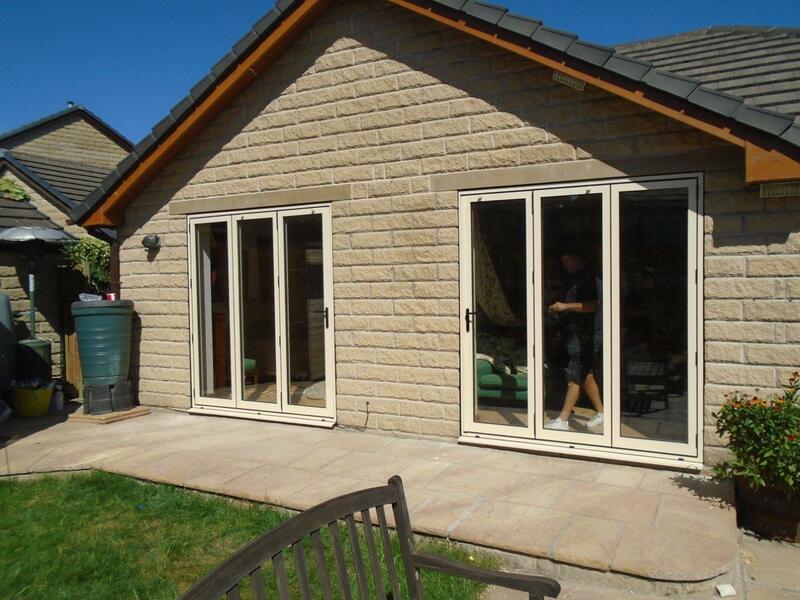 Last month, they made the short journey to Huddersfield to fit a brand new Beaufort Bi-folding door, replacing the existing PVC patio doors to the rear of the house. The local family wanted to make the most of their patio and outside garden as well as taking advantage of the beautiful views and sunshine they have at their residence. Unlike patio doors, the bi-folding alternative open up fully and offer more than double the light and open spaces available from patio doors. To create this change for the family, Clearview’s superb manufacturing team created a four panelled door, made to the exact measurements, which uses the concertina effect to fold back. This then allows the open space to offer copious amount of natural light and extenuates the living areas available. Beaufort’s Bi-folding doors come with glazing that is 4mm toughened outer, 20mm argon filled cavity, 4mm toughened low-e inner. It is a high efficiency glass which carries multiple other properties. In the summer it helps to keep the sun’s heat out allowing for a cool space, while in the water it keeps the heat in, which will drive down energy bills and prevent a cold house. 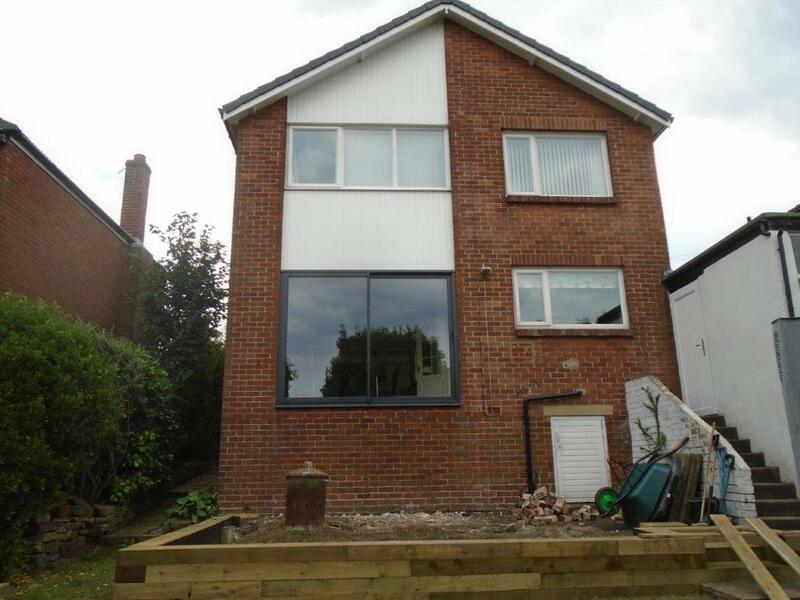 Clearview’s choice of aluminium frame also allows for some of the most high tech safety and security systems to be fitted to the door, with the properties of the aluminium also adding to the overall strength. Clearview installed Kitemark certified security locks to the door, and all doors are checked against the anti-bump and anti-pick specifications. 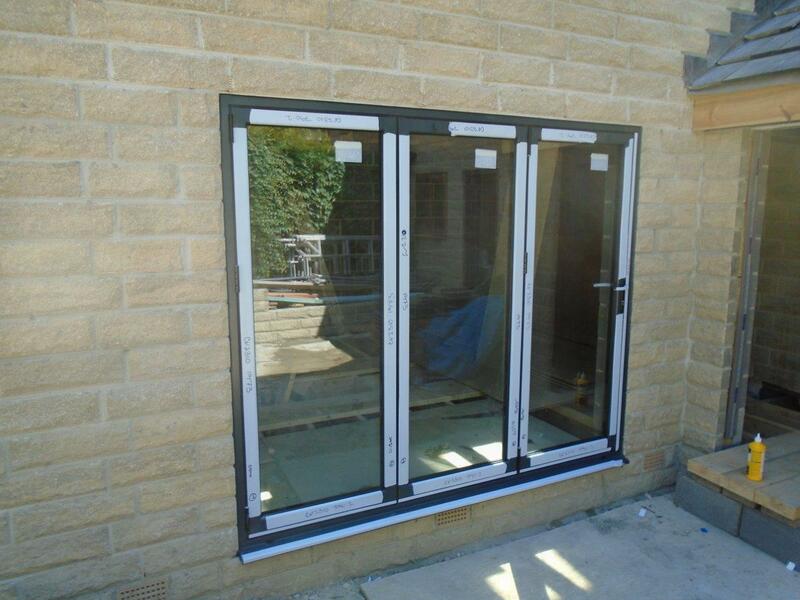 As with all Clearview’s products, their 10 year guarantee covers the aluminium, glass, powder coating and installation. If you are thinking about making changes to your home and would like to discuss the possibilities of sliding, patio or bi-folding doors, then call Clearview on 0800 1357167 to talk through your specific requirements. Because our team manufacture all doors, there is no space, too big or too small for our team to offer you an option.